This is a sponsored conversation written by me on behalf ofWet Ones® Antibacterial Hand Wipes. The opinions and text are all mine. We love to get creative with lunchbox ideas in our family! With everyone getting back into the swing of school, it’s also time to get back into the daily routines like making lunch. Sometimes it can get a bit boring… both for me and the kids! I’ve decided that this year our lunches need to be nutritious, delicious, easy to make and creative! 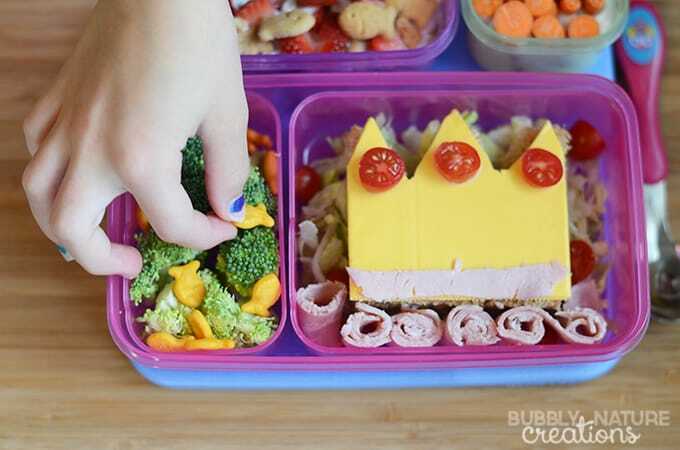 This Easy Princess Lunchbox Idea is one of our favorites. 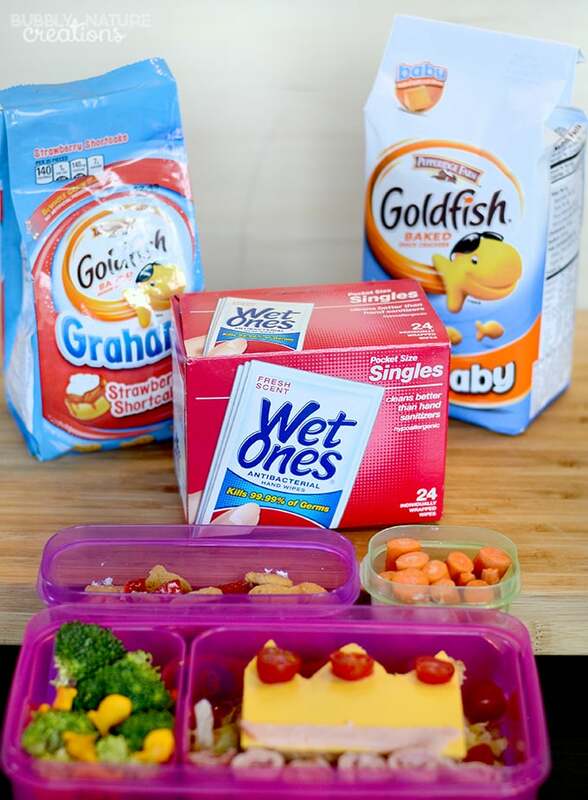 My girls really love the sandwiches and the Strawberry Shortcake Fruit Salad made with Pepperidge Farm® Goldfish® Crackers. To make the lunch I just used the sandwich ingredients to make the sandwich crown. Once they are ready to eat the sandwich they can assemble it together. There are two bread slices, a cheese slice, tiny tomato slices, and shredded lettuce on the bottom. I also have a portion of broccoli sprinkled with a few baby Pepperidge Farm® Goldfish® Crackers and a portion of ranch dip with carrots. For the Strawberry Shortcake Fruit Salad I used a layer of whipped cream, a layer of chopped strawberries and a layer of Strawberry Shortcake Graham flavor Pepperidge Farm® Goldfish® Crackers. I also put an individualWet Ones® Antibacterial Hand Wipes wipe in their lunch boxes so they can clean their hands off! 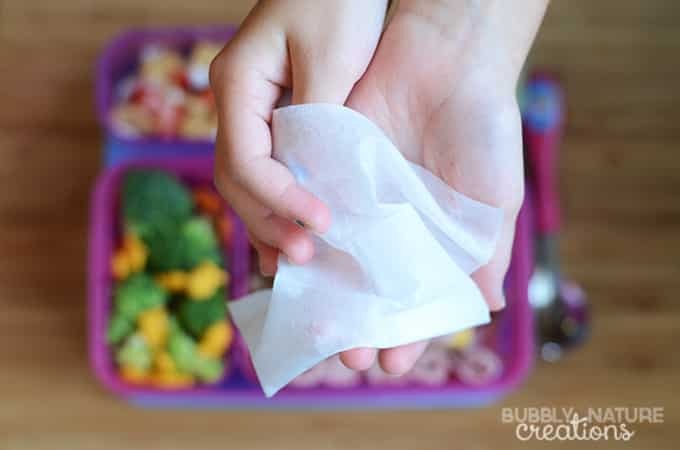 Wet Ones® Antibacterial Hand Wipes are a necessity in every kid’s school lunch, cleaning hands and killing 99.9% of germs, so they can enjoy their creative lunch! Right now Wet Ones is hosting a sweepstake on the Wish I Had Wet Ones in My Lunchbox website that you won’t want to miss! My little ones love their Easy Princess Lunchbox meals and said I could make them every week! I’d say this is a win for mom and the kids. 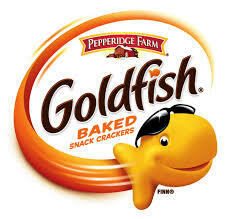 Be sure to check out the many varieties of Goldfish Crackers to use in your own easy lunchbox idea at Pepperidge Farm®!